Many of those reading this article probably know the feeling; the feeling that accompanies a state of less than flawless wellness. You don’t feel ill, but you don’t precisely feel well either. You don’t feel exhausted or unable to move, but you also don’t feel energized and primed to get the most out of life. You don’t suffer from deep depression, but you don’t have the positive, energized attitude that is required to lead a truly joyful, optimized life. You try to exercise, eat right and get enough sleep, but you still feel as though you could do a little something extra to truly perfect your health, develop your body, sharpen your mindset, and get the most out of life. 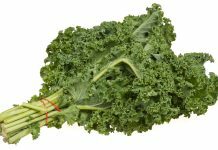 Well it might surprise you to learn that this little something just might take the form of the acid alkaline diet. 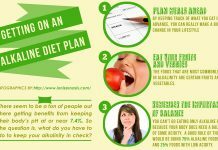 True, it may be difficult to believe that a single diet plan can hold the key to improved life, happiness and longevity; yet when combined with a physician approved fitness regime and a positive, productive outlook, a well-designed and closely followed alkaline diet plan can truly transform you; helping you become the fit, healthy, genuinely happy person you’ve always dreamed of becoming. This may just sound like another sales pitch; one of the countless that you’ve received from trendy friends, late night infomercials, and other sources that seem questionable at best. Yet unlike many of the fad diets that seem to come and go like the passing of the seasons, perhaps even the days, the high alkaline diet has actually been around for quite a long time; with everyone from Hollywood movie stars to a good number of doctors touting this transformational diet plan. And while I myself don’t have the initials MD behind my name, or for that matter a throng of adoring fans following me everywhere I go (well, not on most days, anyway), I do stand among the strongest proponents of alkaline diets. I have found that ‘going alkaline’ has done far more than offer me a viable diet option; it has energized me, rejuvenated me, and transformed the state of my health and life. • Improved health: Is this not the ultimate goal of any diet plan? And indeed, those who adopt an alkaline based diet often report an enhanced state of health to be prominent on the comprehensive list of alkaline diet benefits. Aside from just helping you feel better overall, many practitioners of this diet report a reduction in mucous production and nasal congestion, fewer colds and flu cases, fewer headaches, and even a substantial reduction in anxiety and tension. As this type of diet helps to neutralize toxic acids in your body, it only makes sense that it also could support the improved health of both your individual organs and your body as a whole. 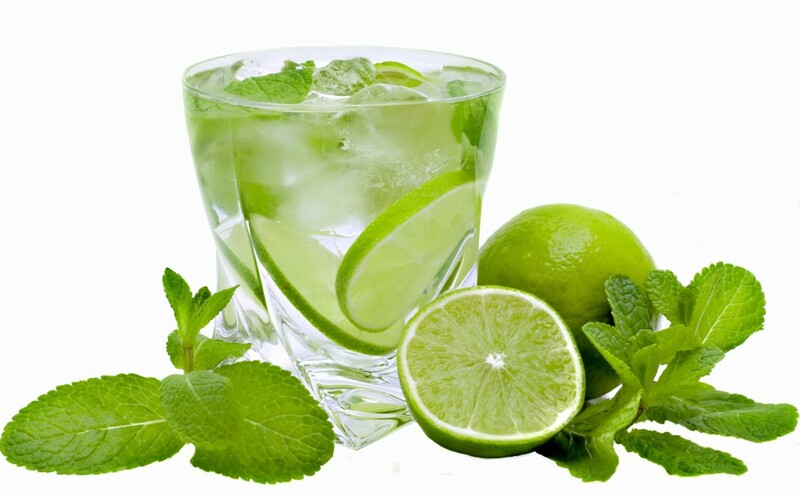 People with even more serious conditions—ranging from ovarian cysts, heart diseases, urinary tract infections and benign breast tumors all the way to kidney stones, diabetes and certain types of cancers—also report that the adoption of an alkaline diet has helped them to deal, contend with, and alleviate the symptoms of these conditions. It is very important to stress, however, that no diet is a miracle plan that is guaranteed to eliminate a serious or even life-threatening medical condition. Before adapting an alkaline diet or any other eating plan, one must consult their physician. • Increased energy: Those that try alkaline diets often report a marked increase in their energy and activity levels; and it is little wonder, considering the fact that each food featured in the alkaline diet is like a tiny, individual energy supplement; one that plugs into your body much like an electrical plug in or other energy source—illuminating and revitalizing you, and eventually lending you more strength and vitality to tackle every day work assignments, housework and family activities, maintain a hearty romantic life, and even to take on those goals and life challenges that previously alluded you. Ready to run that marathon, help build that new house, or embark on that long hike? Well this diet just might help! • Sensible weight loss: Too many people these days are resorting to drastic, sometimes unhealthy diet plans to lose weight. What they need to realize is that the key to a successful diet is not a depletion of food (in other words, starving yourself—never a good idea), but an increased consumption of good, healthy foods—and indeed, the foods that fill the alkaline diet are low or no fat, non-acidic edibles intended to trim body mass. What they do contain are the vitamins and minerals needed to feed your body’s energy—and the higher your energy levels, the more likely you are to take the walks, jog the jogs and do the exercises that also help you achieve your desired level of weight loss. Soon you’ll find yourself a lean, mean, alkaline-eating machine—huzzah!!! • Improved attitude: It really goes without saying (but we’ll say it anyway); the healthier and more energetic you are, the happier you are bound to become. Suddenly you may feel like you can accomplish more during the course of any given day, on both professional and personal levels—and that, furthermore, you can approach these tasks with greater vim and vigor (what is vim, anyway? 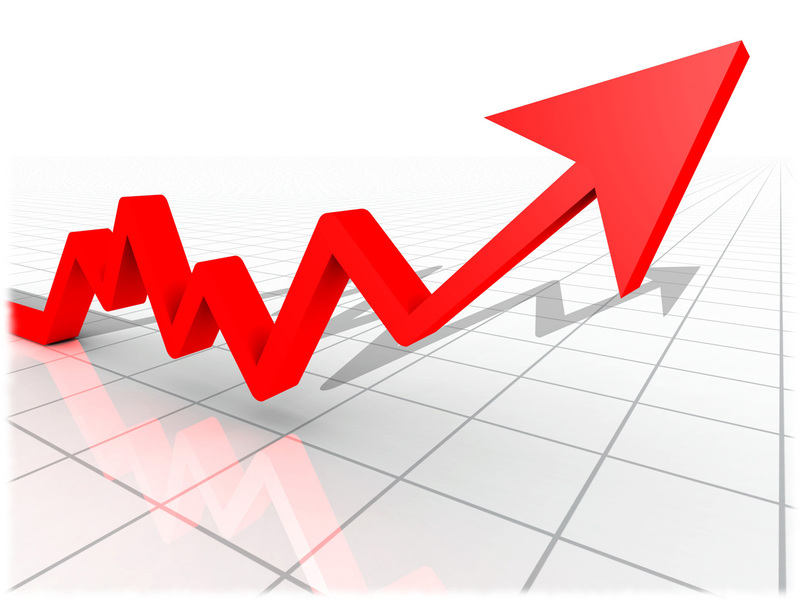 ), less anxiety, and with a stronger sense of purpose and enhanced confidence levels. After all, if you can reach the much desired, often illusive state of optimum fitness, just imagine what else you could achieve in the future? Well now you’re probably good and ready to try the alkaline diet—now all you need to do is learn more about the definition and makeup of the diet itself. What exactly constitutes an alkaline diet? What should you eat to go alkaline—and, just what should you not eat? Read on for some definitions and suggestions regarding the sensible—and effective—adoption of an alkaline diet. 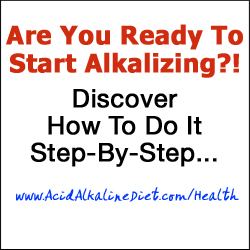 The Ins and Outs of an Alkaline Diet – What the heck is an alkaline? And how can I eat it? It’s not easy to nail down a clear definition of the term alkaline. On first glance it looks like the name of a commuter train service or a vigorous skin care regimen—and after seeing a basic definition of this term, which references something which possesses the property of an alkali (and what the heck is that, exactly? ), you’re still not likely to grasp a firm meaning of this rather illusive word. The fact is that an alkali is a basic salt or chemical element discovered in alkali metal—something that possesses a pH greater than 7. An alkaline diet, then, can best be described as a pH balance diet; one in which the foods consumed are intended to influence the acid and pH levels of bodily fluids, including urine and blood. 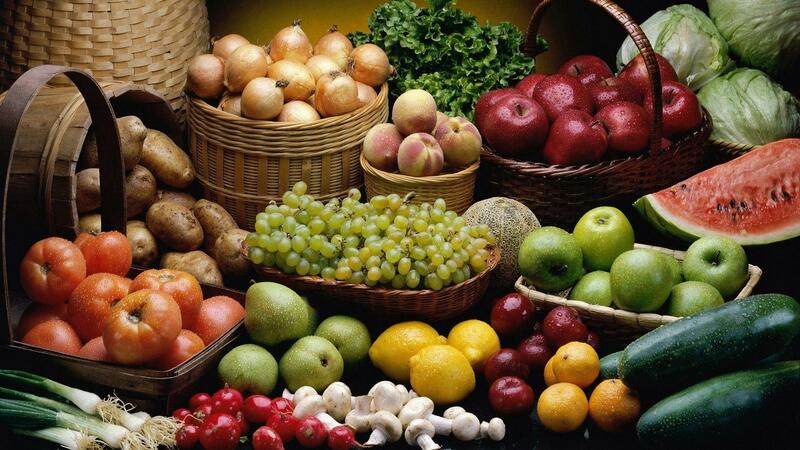 The Alkaline Diet – What do I eat? By reducing acids and enhancing alkali in your diet, many diet specialists claim that you can improve your overall health—while also strengthening your biological defenses against certain illnesses and diseases. And while a certain amount of debate and discussion surrounds this and just about every diet on the market, the fact remains that the foods commonly eaten as part and parcel of an alkaline diet are an undeniable source of vitamins and minerals—all the while lacking the fats, acids and other undesirable elements that can have an adverse effect on your body and health. Now do you need a moment to process this complex and hard to digest (well, actually easy to digest) information? Do you need time to decipher and truly comprehend this complex dietary technology? 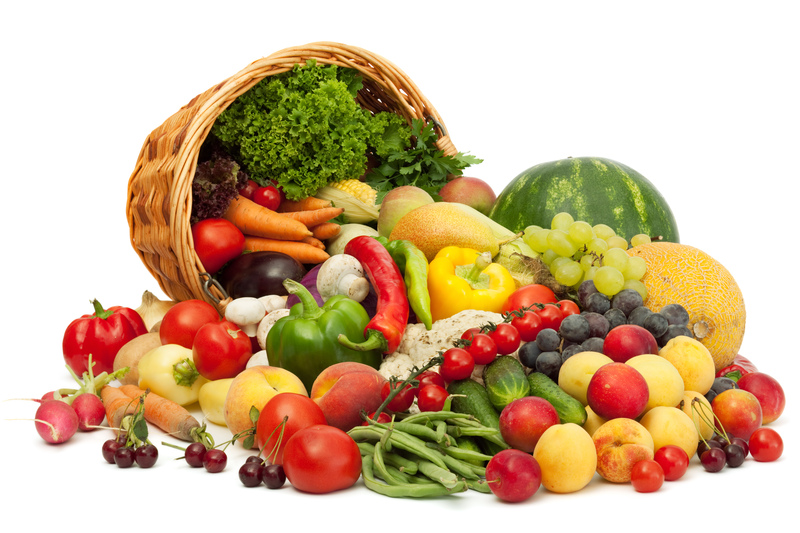 Seriously though, Folks; for all intents and purposes, the alkaline diet is indeed based on a steady regimen of tasty, juicy fruits and succulent leafy greens; foods that are probably sitting in your fridge as we speak, and/or are usually attainable at your local grocer, fresh food market, etc. It would be especially beneficial if all foods consumed were organically produced, with no chemicals or pesticides used in their growing or production process. Greens and fruits taken wholly and purely from the earth are often those that will bear the greatest benefits for you and your health. Essentially speaking, the alkaline diet is all about getting back to the basics—going back to those foods that they fed you during lunch time at school, and that Mom practically shoved into your mouth the moment you got home. The same body fuel that built your body and fed your energy as a child also can be used to rebuild your physique and enhance your health. “Oh joy,” You’re probably thinking at this point. “Does that mean that my nightly dinner plate will offer me a single celery stick and a solitary apple—along with a handful of raisins for dessert?” No, no, not at all. 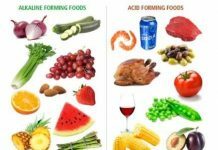 The fact is that the Alkaline Foods List is a veritable menu of yummy and nutritionally beneficial foods for you to sample and savor. A big, juicy apple would indeed taste good first thing in the morning, as would some wheat toast topped with honey or marmalade and thick, rich margarine (with all of these tasty toppers standing as prime sources of alkaline). For lunch you might try a succulent salad that includes zucchini slices, tomatoes, radishes, carrots, and celery sticks—all sprinkled over fresh green lettuce leaves and topped with a low or no fat dressing. Then complete your day with a hearty dinner that features a hearty serving of potatoes, served with side dishes of spinach, asparagus, broccoli, and/or cauliflower. Some sumptuous, juicy fruits always make for the best desserts; so why not whip up a lip smackingly delicious frozen yogurt sundae (topped with hazelnuts, a rich source of alkaline), some decadent cherries jubilee, or a heaping helping of apricots and raisins—both taste tempting treats that easily qualify as nature’s candies. Have fun with your alkaline diet. Try new recipes, mix and match alkaline foods, get suggestions from likeminded friends and offer your own—you even might host dinners or parties featuring an all alka feast! Yet before trying this or any diet, be sure to consult your doctor. 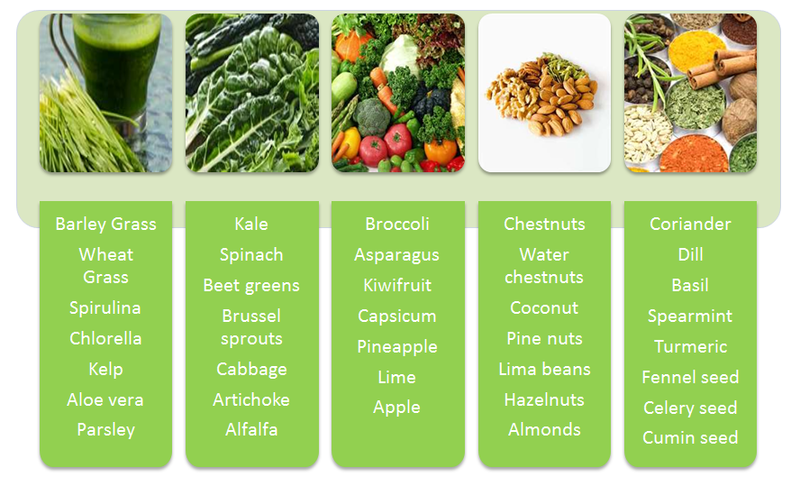 The Alkaline Diet – What do I drink? Whenever you undertake a new diet plan, you are bound to be concerned about anything and everything that goes into your mouth—be it liquid or solid. And since we all know that certain liquors, sodas and dessert drinks can—if consumed excessively–add pounds and have a detrimental effect on your health, it does indeed behoove the conscientious dieter to find sensible alternatives when it comes to liquid refreshment. 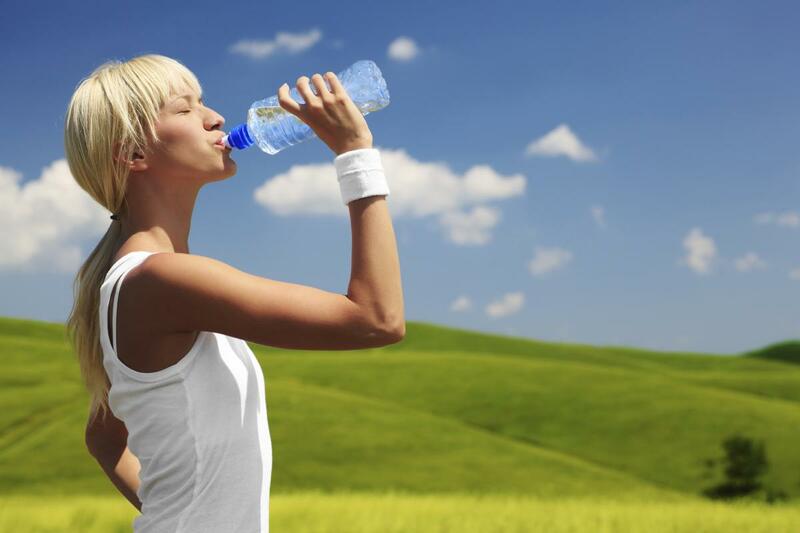 “Drink more water!” is the advice most commonly uttered by doctors and nutritionists. And this is certainly true of the alkaline diet, which even offers its own variety of water. In addition to mineral water, a common staple of the alkaline diet, specially prepared Alkaline Water boasts a higher pH level than standard tap water; therefore, diet proponents say that this variety of H2O can serve to reduce and neutralize acids in the blood, enhance your metabolism, strengthen your bones, and speed up the absorption of nutrients in your body. Just how and where do you discover this magical variation on the classic concept of clean, crystal clear water? Well no worries Ponce de Leon; no need to go searching for the fountain of alkaline-infused youth. Just head on down to the neighborhood grocery, pharmacy, health food store or convenience store, where alkaline water is sold in bottles. You also might invest in a specially made pitcher that can alkalize and mineralize your drinking water. Or you could go hog wild and make your own alkaline water, with the help of a clean supply of fresh drinking water, a pH kit to test the levels of your drinking water and some pH drops to enhance those levels, along with possible additives that include baking soda, lemons, as well as a reliable distiller and filtration system. 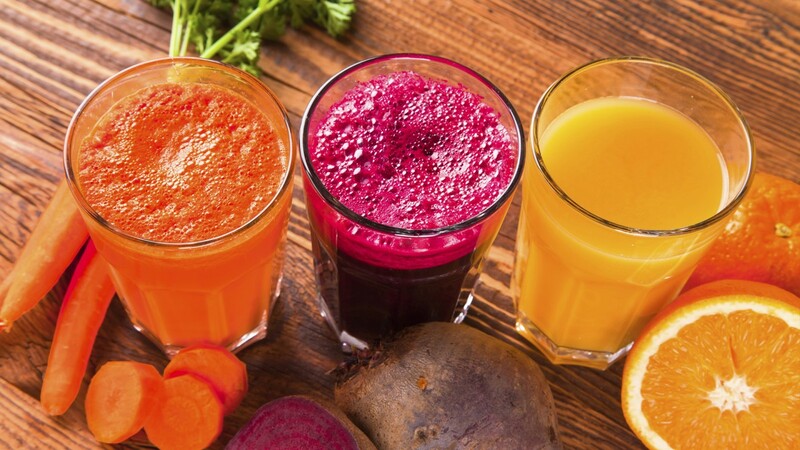 As cleansing and nourishing as water can be, especially in its purest, cleanest state, many people tend to tire of drinking it all the time—it is, after all, not exactly the most lively or flavorful of beverages in its purest state. Today, however, you can choose from any number of colored and flavored waters—exciting new drinks that enhance the reputation of water in the unique role of nature’s soda. It also might interest—if not out and out shock—you to know that draft beer and white wine are other, less widely known staples of today’s alkaline diet. Cheers! 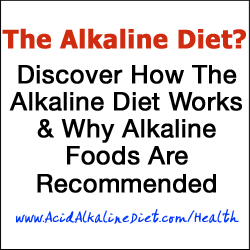 The Alkaline Diet – What do I not eat? You are what you eat—and, for that matter, what you don’t eat. The foods and beverages that you omit from your diet can be just as important as those which you add, in terms of maintaining an overall state of excellent, optimum health. With this in mind, it is now time to consider the foods that are not recommended as part of the alkaline diet. For the most part, these are meat and dairy products that might increase the level of acidity in your blood—along, of course, with those excessively fatty or sweet foods that do not count as recommended components of just about any given diet. Now this doesn’t mean that you can never eat another steak or burger, or enjoy another triple hot fudge sundae (perish the thought!). Most things can be enjoyed in moderation, and a balanced diet is always important—work alongside your doctor and nutritionist to devise the right daily diet for you. Next articleIt’s My First Time to Try Alkaline Diet. Well, Start with Kale!